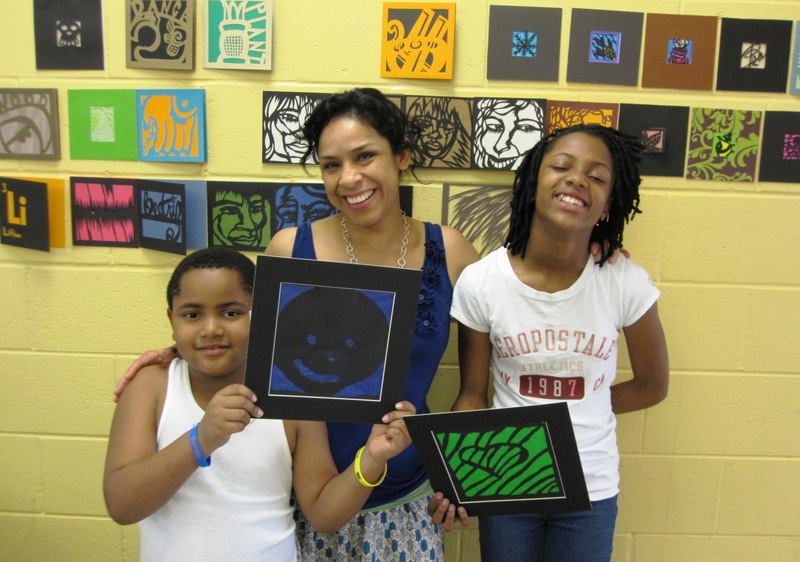 Students will work with artist Beatriz Vasquez Schlebecker to learn the basics of paper cutting and create their own. Papel Picado literally means ‘punched’ or ‘perforated’ paper. This traditional cut paper folk art is found throughout Mexico and the former colonies of Spain as well as in the folk traditions of many other countries. 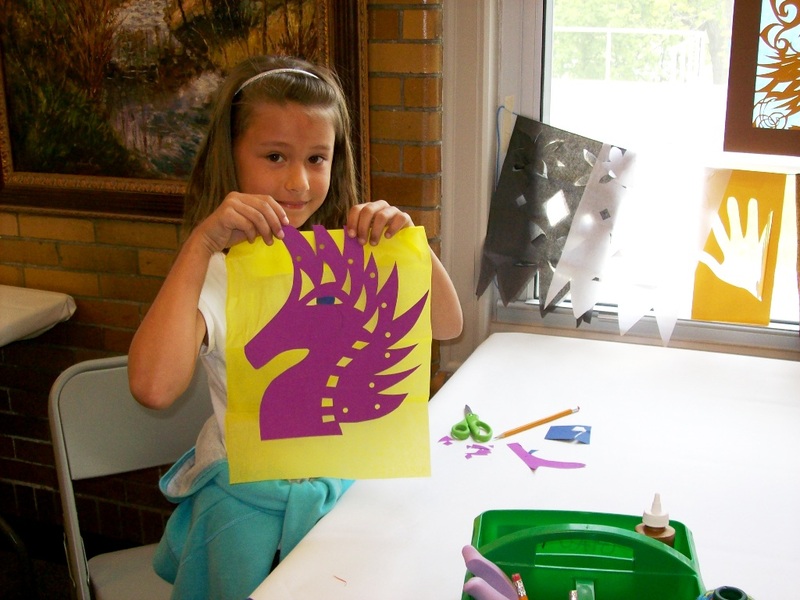 Participants under the age of 18 must utilize scissors instead of X-acto™ knives. Register online for this workshop, call (317) 327-7135, or visit the GPAC. Have you been curious about painting? Do you want to learn some basic drawing techniques? Perhaps you just want to brush up on your skills. We have a course that offers all of this for under $10 a class! In this class the instructor works one-on-one with students in their preferred media: dry media, oils, acrylics or watercolor. The instructor, Dianna Porter, will give suggestions for subject matter, direction in skill development and individualized instruction at the student’s level. If you have no experience it is suggested that you begin with drawing. Suggested supply lists are available. 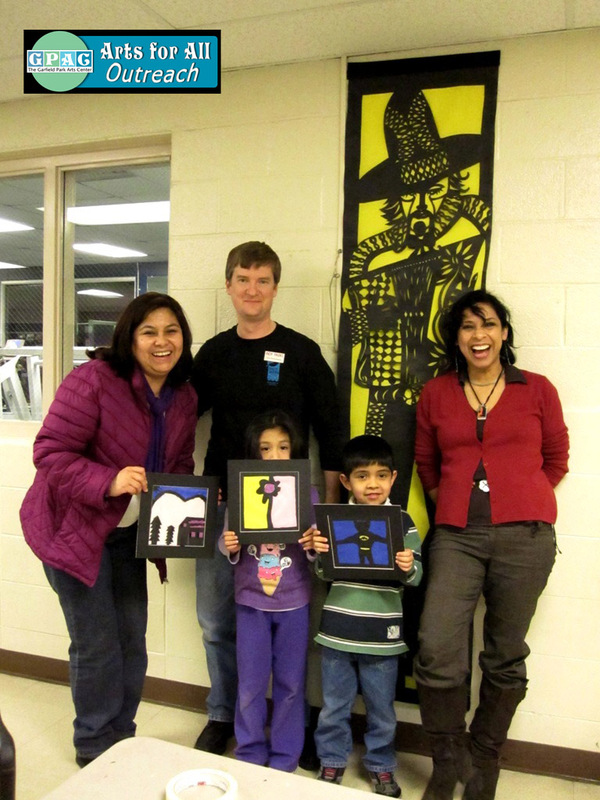 The GPAC has a limited number of easels and drawing boards available. Register online or call (317) 327-7135. The Garfield Shakespeare Company’s presentation of The Taming of the Shrew drew large crowds to the GPAC last weekend. If you haven’t seen the show yet, put your name on the reservation list now! Seats are limited, and they are filling up fast. Don’t miss out! Widely considered Shakespeare’s fastest-moving and funniest play, The Taming of the Shrew is the original battle-of-the-sexes romantic comedy. In the play, the headstrong Kate is courted by fortune-hunter Petruchio who is equally strong-willed. They engage in wild antics attempting to break the other’s will even while falling in love. 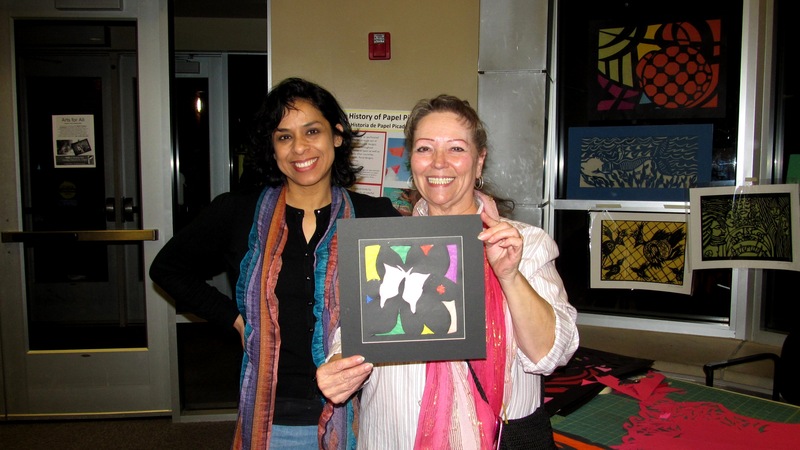 Presented indoors at the Garfield Park Arts Center. 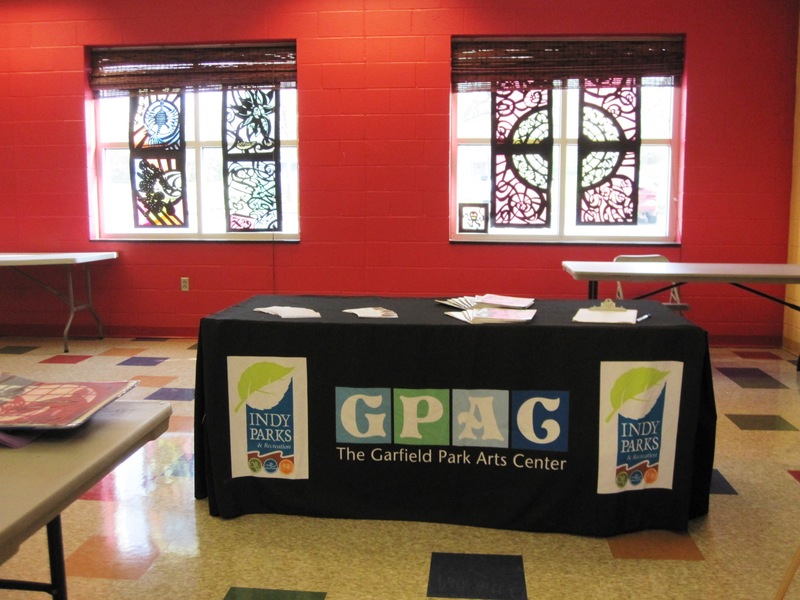 Reservations can be made by visiting the GPAC or by calling 327-7135. This winter and spring, join film historian Eric Grayson as he presents “Fallen Stars,” a film series featuring actors who were ostracized from Hollywood. When the villagers of Klineschloss start dying of blood loss, the town fathers suspect a resurgence of vampirism. 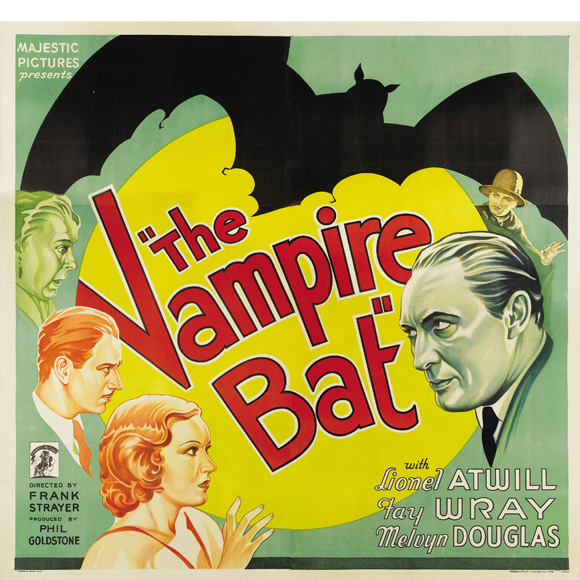 While police inspector Karl remains skeptical, scientist Dr. von Niemann cares for the vampire’s victims one by one, and suspicion falls on simple-minded Herman Gleib because of his fondness for bats. A blood-thirsty mob hounds Gleib to his death, but the vampire attacks don’t stop. A top British actor, Atwill had been cast as leads through the 1930s. He had a reputation for holding wild parties, one of which resulted in Atwill being arrested and shunned from mainstream Hollywood.